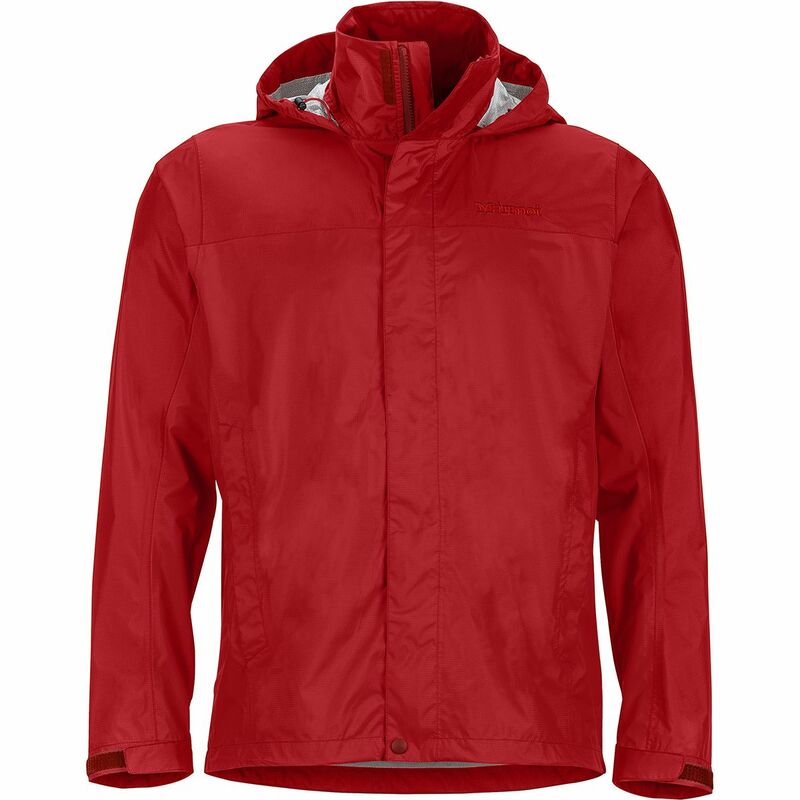 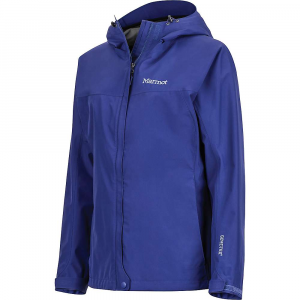 Be proactive about cold with the Marmot Reactor Jacket. 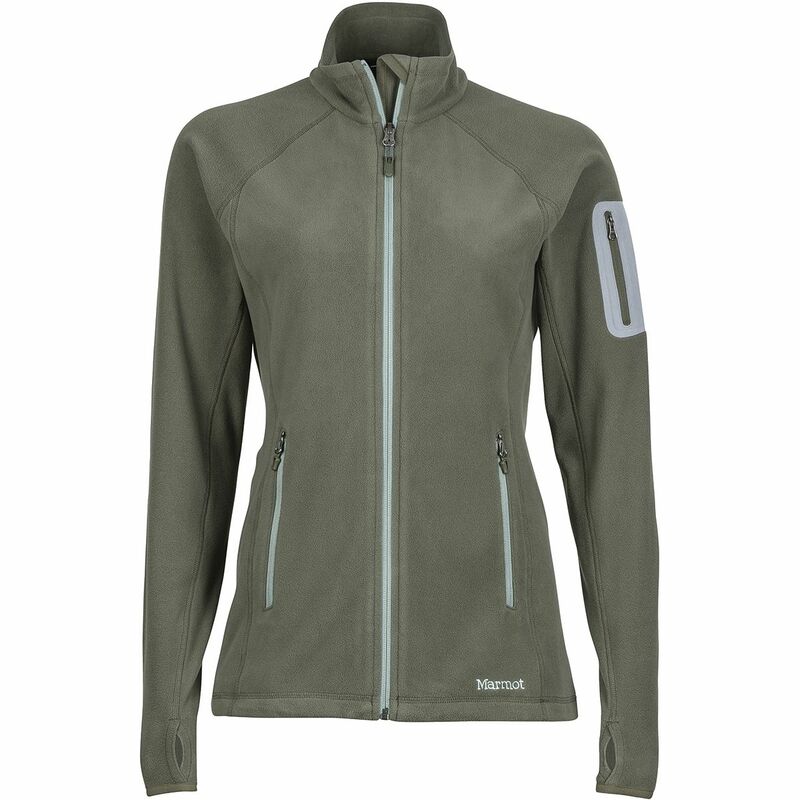 This full-zip fleece features flat seamlock construction for comfort so you can wear it day in and day out. 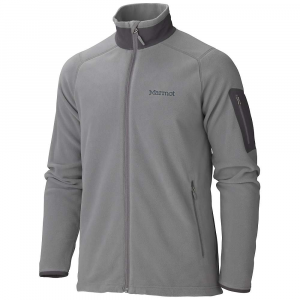 Zippered hand-warmer pockets and a bonded zippered sleeve pocket provide ample storage for your cell phone, wallet, or hands. 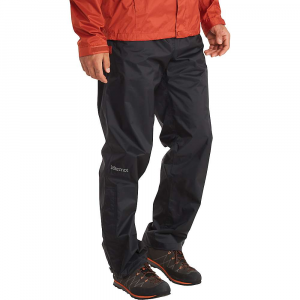 A hemline drawcord and wind flap behind the front zipper adds protection from fall gusts when you're raking leaves.